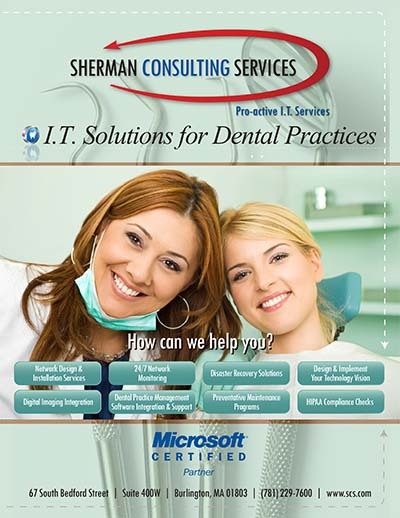 For most dentists, the key to growing their practice is having reliable, integrated office technology that is the heart of their dental “business”. The right technology in your practice not only improves patient care, but also simplifies practice management, helps you attract and retain quality team members and even strengthens your professional image. Ensure you get full value from your technology investment. Provide comprehensive support that ensures your success. Whether you are building a new state-of-the-art practice or simply updating your existing office technology, SCS makes it easy and affordable to turn your technology vision into reality.